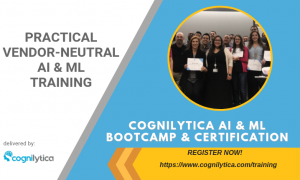 How exactly do you define intelligence? Professor Alex Wissner-Gross, President and Chief Scientist at Gemedy and Fellow at Harvard Institute for Applied Computational Science has an answer. 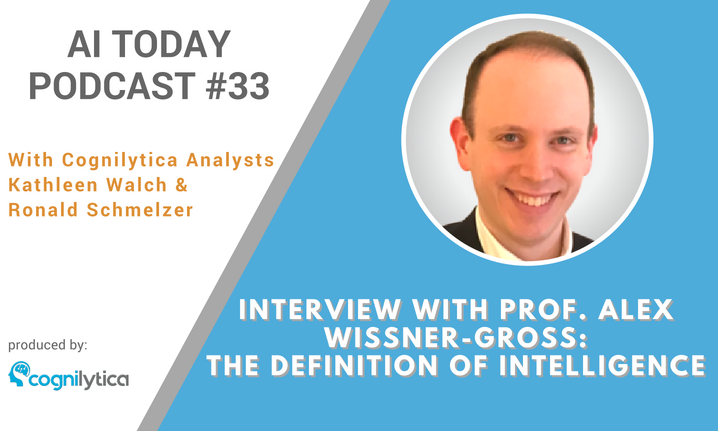 In this podcast, we interview Professor Wissner-Gross not only about his equation for defining intelligence, but also his thoughts that we need new challenges around data sets, as he believes data sets will get us to our goals of intelligence over algorithms. We also talk about data privacy, government regulation, and more. Listen in on this to hear one of the industry’s luminaries talk more on this subject.